The board of directors of the Centre for the Development of Industrial Technology (CDTI), headed for first time by Cristina Garmendia, Spanish Minister of Science and Innovation, approved on July 29th fourteen research projects in the fourth call of the Programme “National Strategic Consortiums of Technical Research” (CENIT) within the framework of the INGENIO 2010 Spanish government initiative. 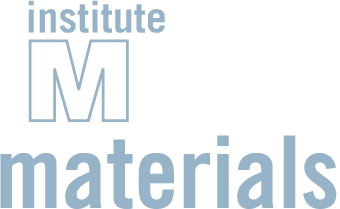 IMDEA materials participates in 2 of the 14 projects as a research organisation. The MAGNO project (“MAGnesium New Technological Opportunities”), coordinated by the company Antolín, which is a member of the board of trustees of the IMDEA materials, and the ICARO project (“Advance Composites Innovation and Rear end Optimization”) coordinated by Airbus Spain. The 14 projects were awarded to consortiums of companies with a total budget of 377 M€. The government grant will cover 50% of the total budget (172 M€). All the projects involve 210 companies, of which 59,5% are SMEs, and 311 research organisations in regime of subcontracting. 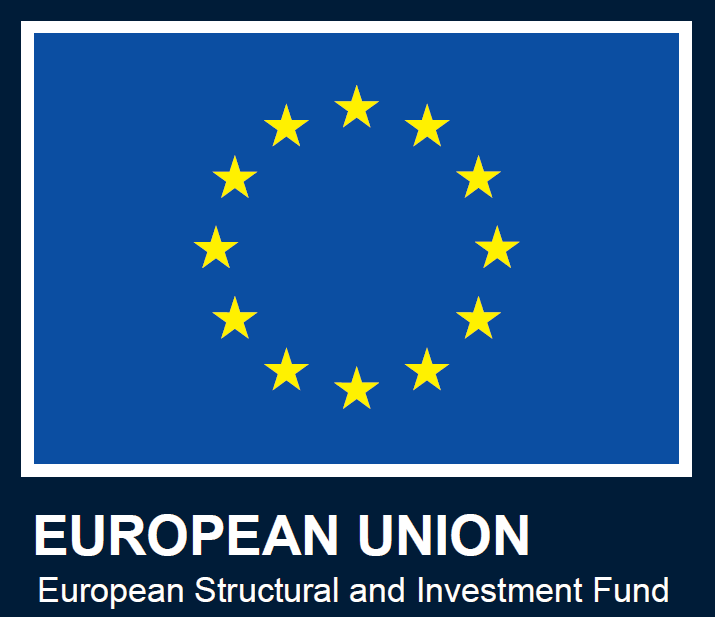 The MAGNO programme is a national consortium -with a total budget of 30 M€ and 4 years of duration- integrated by 12 companies (4 large companies and 8 SMEs) and 11 technological centres. The project is aimed at development of new technologies based on Magnesium alloys. This CENIT, coordinated by the Grupo Antolín, worldwide leader in the design and production of components and modules for cars, will impulse the Spanish metal sector through the investment in advanced technologies for processing of Mg components and will place Spain in the leading positions of a future market with high potential. Mg is an appealing material for structural applications in which weight reduction is a premium due to its low density (2/3 of aluminium and 1/4 of steel). The evolution of the automotive sector towards products with less environmental impact using lighter components is driving the market to use Mg as a raw material to manufacture different parts, and it can be foreseen that these developments will be extended to the aerospace and railway sectors. IMDEA materials contribution to the project focuses mainly in two areas. The first one is the development of new Mg alloys susceptible of being manufactured by die casting with improved properties in three fields: mechanical behaviour (yield strength, energy absorption by impact and creep resistance), corrosion resistance and thermal conductivity. The second area will be the reinforcement of Mg alloys with particles (SiC, C) or fibers (C) to improve the wear resistance and the thermal conductivity. The ICARO program is another national consortium -with a total budget of 34 M€ and four years of duration- integrated by 12 industrial partners and various research organisations. The project is focused in fundamental and applied research activities to manufacture new advanced composites, as well as in the study of new airplane designs and configurations. IMDEA materials participates in this CENIT programme with two tasks. The first one is to manufacture different structural elements –stiffeners, crossbars, etc- of C-fiber composites by fabric impregnation using a pultrusion procedure. IMDEA Materials, in collaboration with Aries Estructuras Aeroespaciales, S.A., will divide the study in 3 main stages; study of the manufacturing procedure of C-fiber composites by fabric impregnation using pultrusion, tool and manufacturing optimisation, and mechanical characterisation of the pultruded profiles followed by comparison with the mechanical properties of the structural elements obtained through autoclave curing. The second task of IMDEA Materials will be devoted to the advanced numerical simulation of the behavior of C-fiber composites subjected to lighting impact. This task will be accomplished in collaboration with the MTAD division of EADS-CASA.